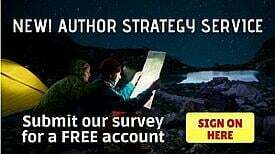 There is more than one way to use a book to promote a book and Infinity Publishing author, Debra Carttar is going all the way. Debra Carttar has recently completed a sequel to her novel “Picturing Lucy” and is donating proceeds to her local charity, Molly’s House. 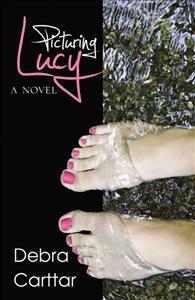 The sequel “The Art of Being Lucy” was published in December 2011.